Severe poverty is the biggest obstacle to youth growing up in rural Haiti. In the isolated, subsistence-based villages where GOALS works, there are no schools, no paved roads and no electricity or running water. Nearly all adults are low- or non-literate and just 72% of children attend school. 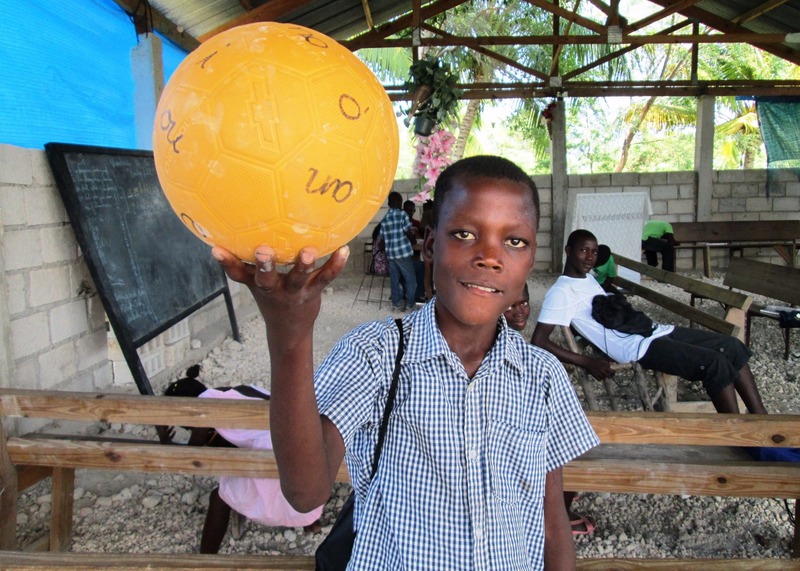 The ‘Leveling the Playing Field’ project uses the power of sport to teach literacy and numeracy to impoverished children and adults in rural Haiti who lack access to education, thereby improving local leadership, health and future earning potential. For children who cannot attend school and adults who never had the opportunity, GOALS provides their first chance to learn to read and write, establishing a more equitable playing field for everyone.